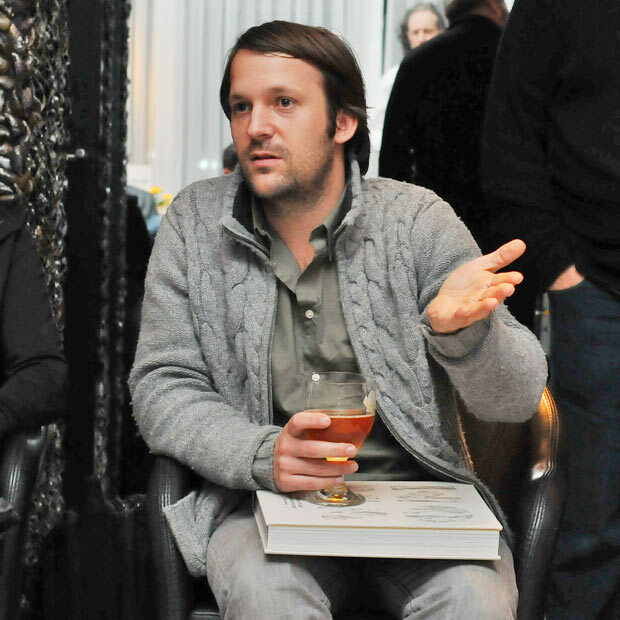 Rene Redzepi sees no contradiction between science and his style of cooking. He also promoted his book NOMA at the press conference at The Flemish Primitives 2011. ML: The Flemish Primitives aims to bring together chefs, scientists and artists. There is also a co-operation between Noma and the University of Copenhagen. What have you learnt from from working with scientists?